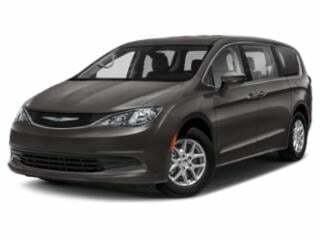 Chrysler's 2016 calendar years's highlight has been the introduction of the all-new 2017 Pacifica minivan. For the 2016 model year, Chrysler possesses only two vehicles, the 200 mid-sized sedan and the 300 full-sized sedan. Making way for 2017 models, select 2016 Chrysler 300 vehicles are being aggressively cleared out. Until October 3rd or while supplies last, older inventory models at Chrysler dealerships will be sold at 20 percent off MSRP. 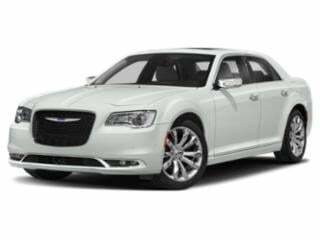 Remaining Chrysler 300 sedans are also eligible for a $3,500 cash allowance at purchase or a $2,000 cash allowance when financing the car at 0 percent for 60 months. Qualified vehicle customers looking at 2016 examples of the Chrysler 200 can also access 0 percent financing for 60 months. With a qualifying trade-in of a Fiat Chrysler automobile or competitive brand vehicle, A total savings of $4,500 is accessible through the purchase of a Chrysler 200 sedan. Leasing terms of 48 months are available on both the Chrysler 200 and Chrysler 300 with a $2,999 due at signing cost. A 2016 Chrysler 200's monthly cost is as low as $249 per month while the monthly cost of a rear-wheel drive Chrysler 300 Limited is $284.